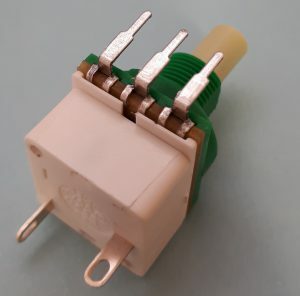 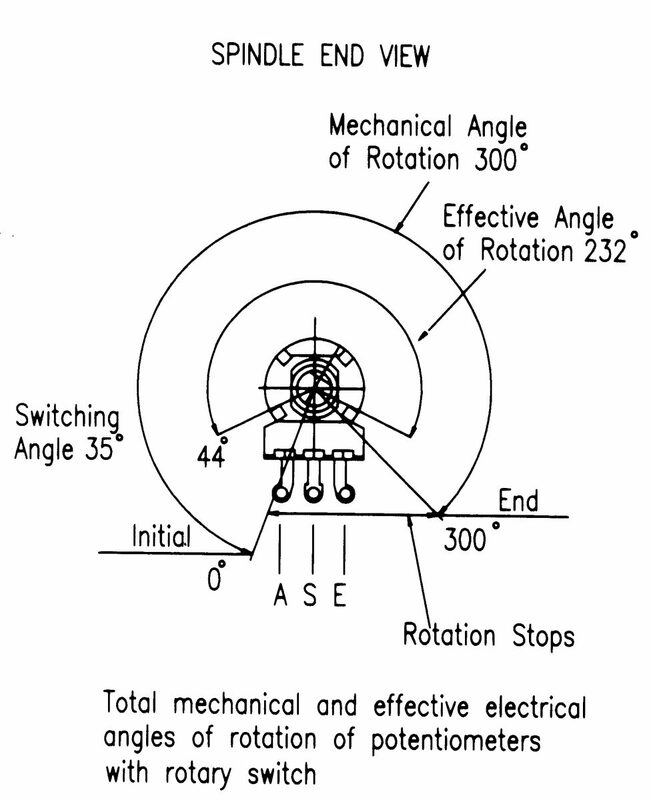 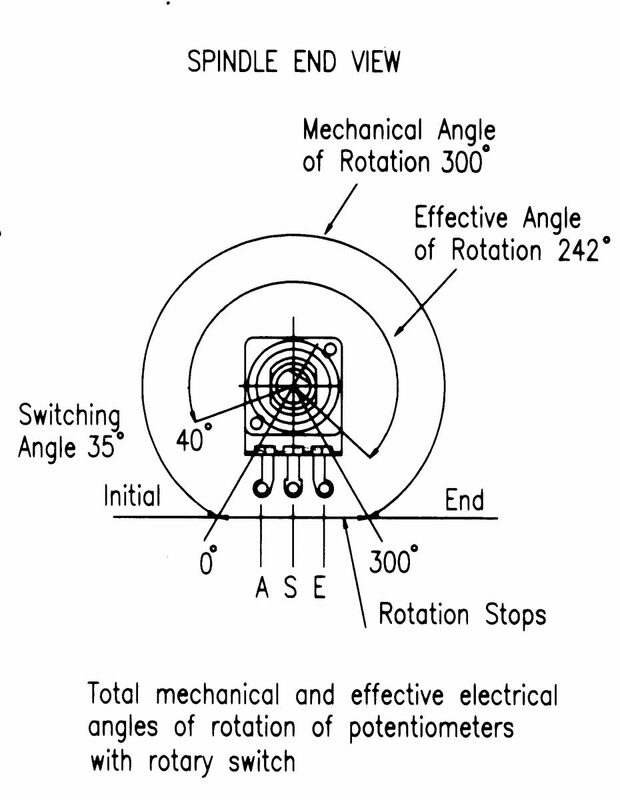 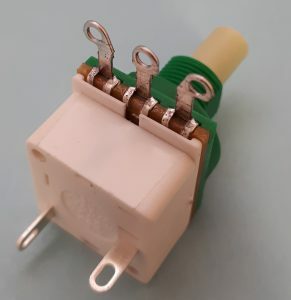 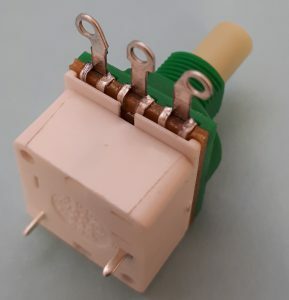 4 Amp Single Pole Rotary Switch mounted on a Potentiometer. 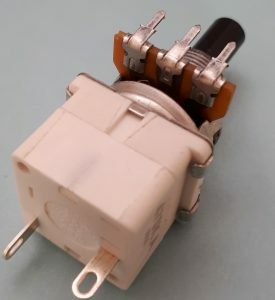 Our Rotary Switch Certificate is HERE. All Switch modules have the option of either PC Terminals for Printed Circuit Boards or OW Terminals for soldering. 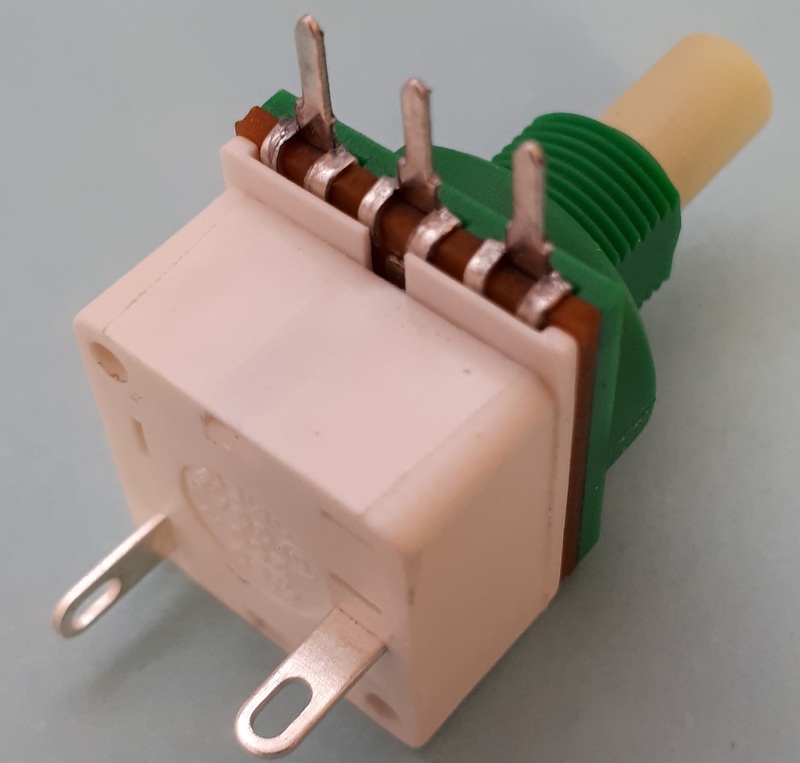 Datasheets for each product in the range can be found below. 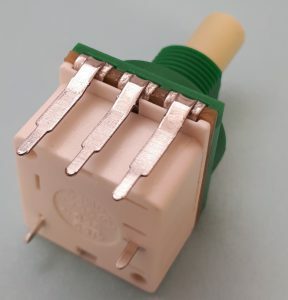 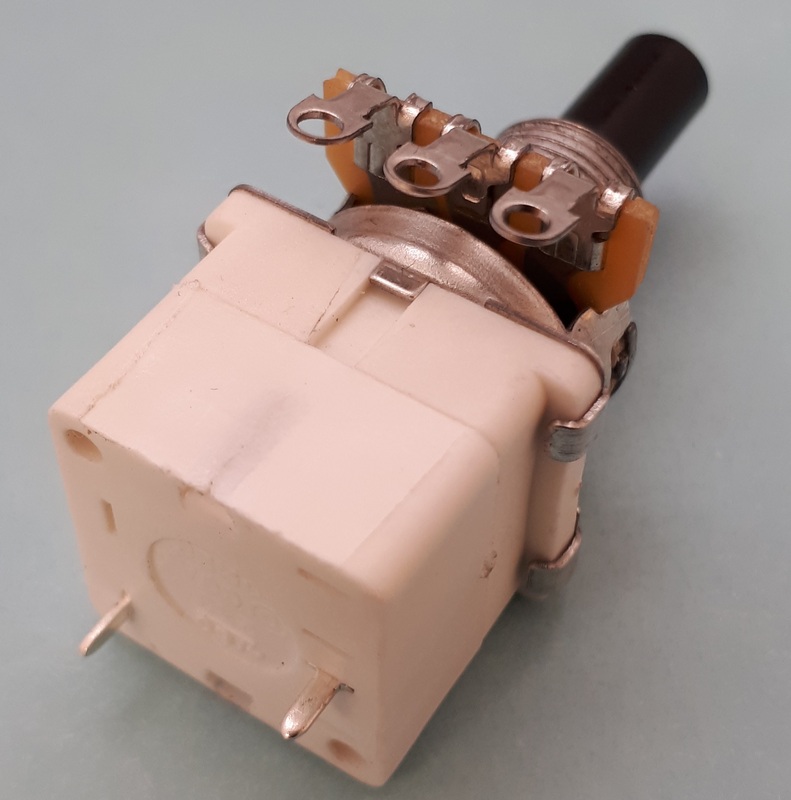 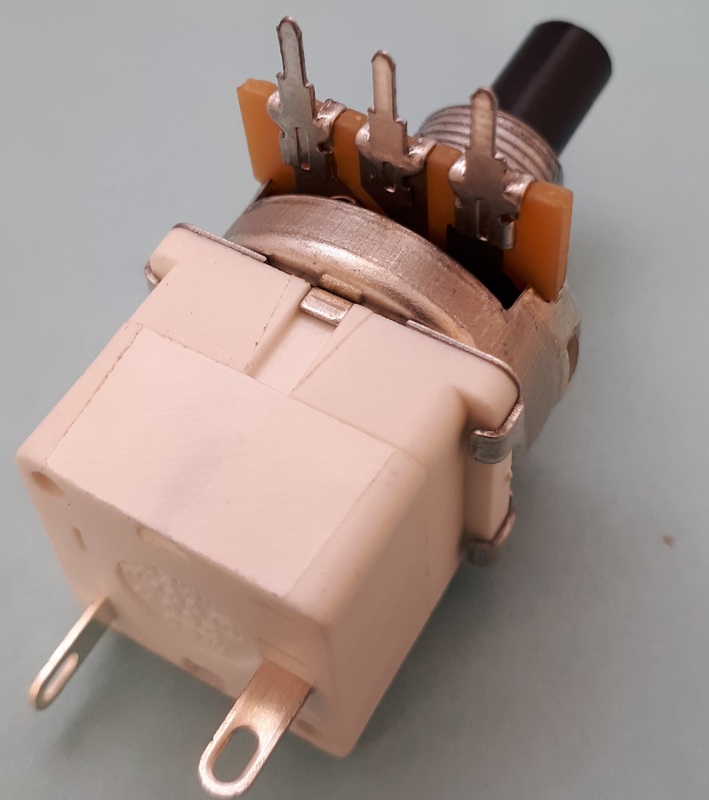 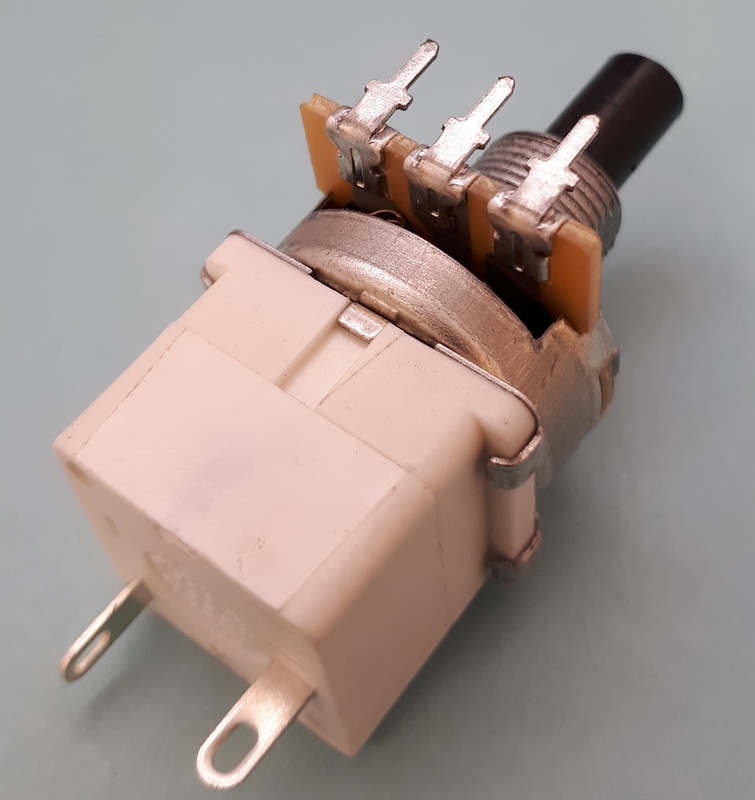 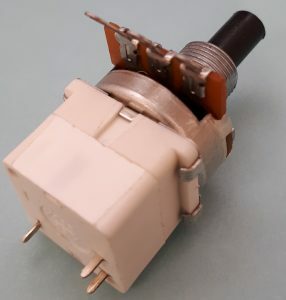 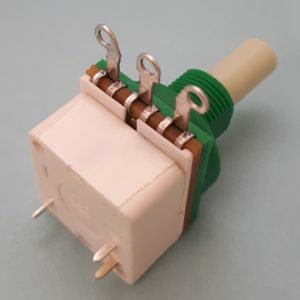 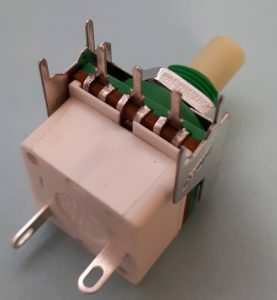 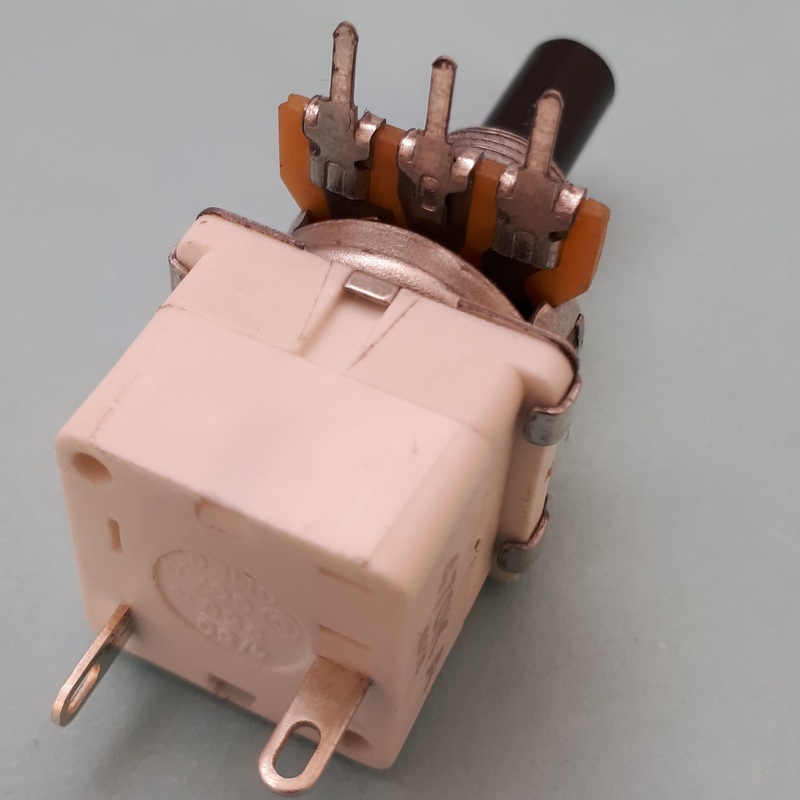 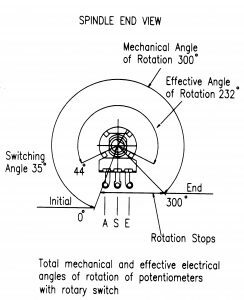 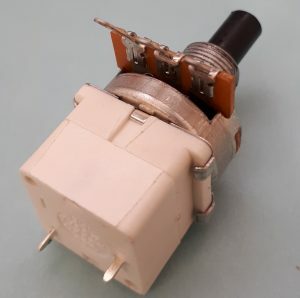 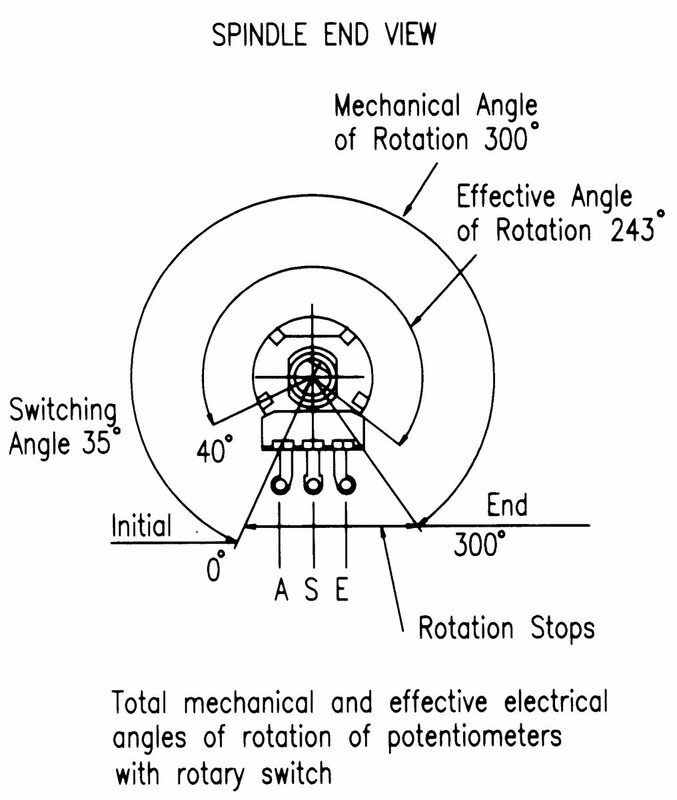 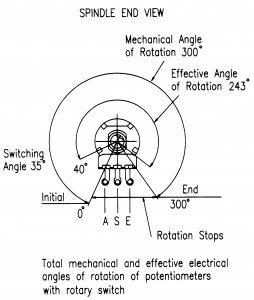 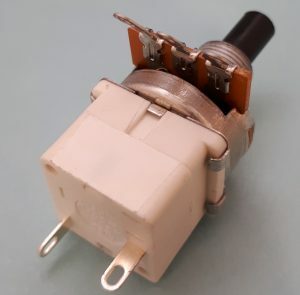 This Potentiometer can include OW,PC,LT,XA and BR terminals.